A team of seasoned business professionals, Market Advisors offers intelligent, insightful collaboration and real-world solutions to current business challenges. We have a hands on approach, working directly with you to implement a marketing and sales strategy that not only focuses on the unique capabilities and core products you offer but one that also fits your personality and the customers you serve. Founding corporate father who believes success is driven by hard work and dedication. 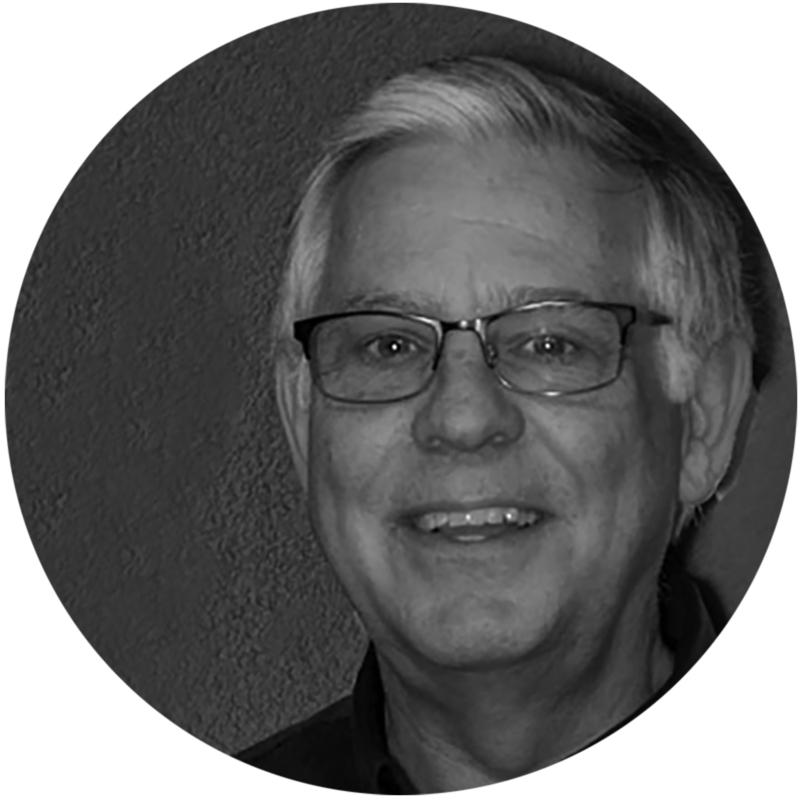 Doug leads our financial analysis and business plan development, powerful writer. 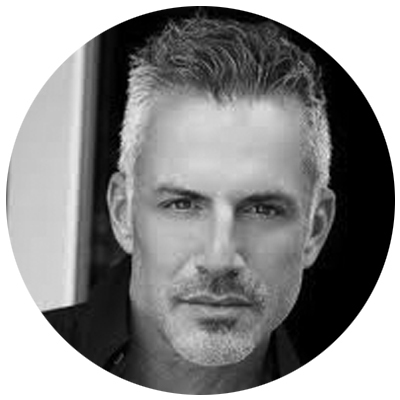 Dan is an energetic serial entrepreneur who has started and sold two successful companies, sits on multiple Corporate Boards. 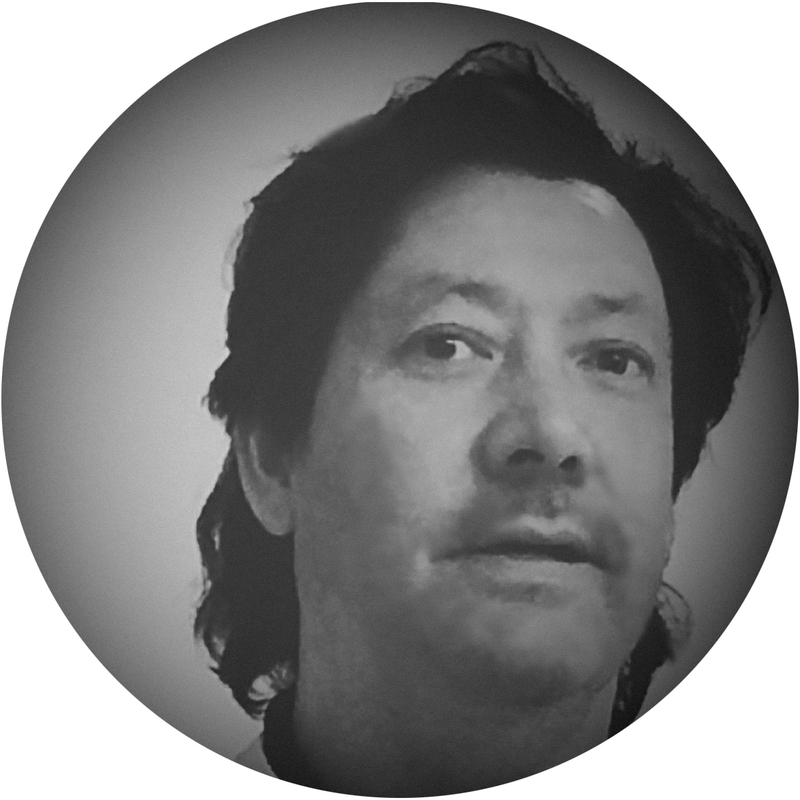 Dan is a Certified Professional Contracts Manager who spearheads our Government Contracting Group. We can start with the typical adjectives. Engaging. Personable. Energetic. Driven. Hardy. Ya, we get it. Truth be told, Chris isn’t selling, he’s talking. About you, your product, your philosophy, your reason for being and your reason for being in ours or anyones orbit. That’s the magnetism. “Oh, you’re a star, I just gotta put you in the right orbit.” That’s Chris. Internationally traveled & respected by world business leaders— strives to cut waste and unneeded costs. 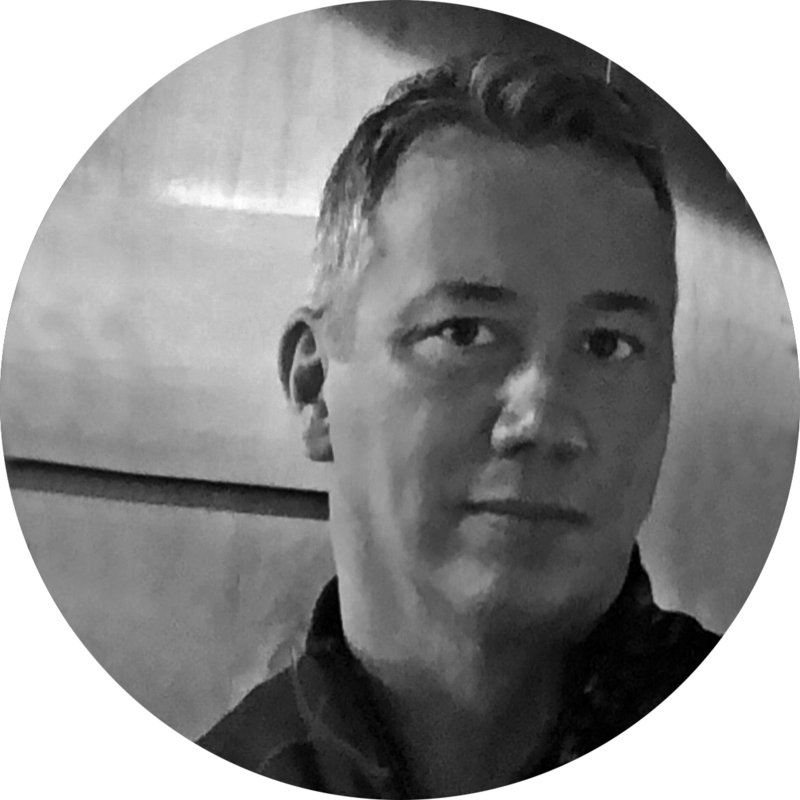 He will approach revenue growth from the inside out by looking at internal processes and expenses, John leads our risk management efforts. As Creative and Brand Director, George approaches marketing not only as a profession, but as a creative outlet. He has a passion for all things artistic and strives to create content that is educational, yet quirky and entertaining as well. 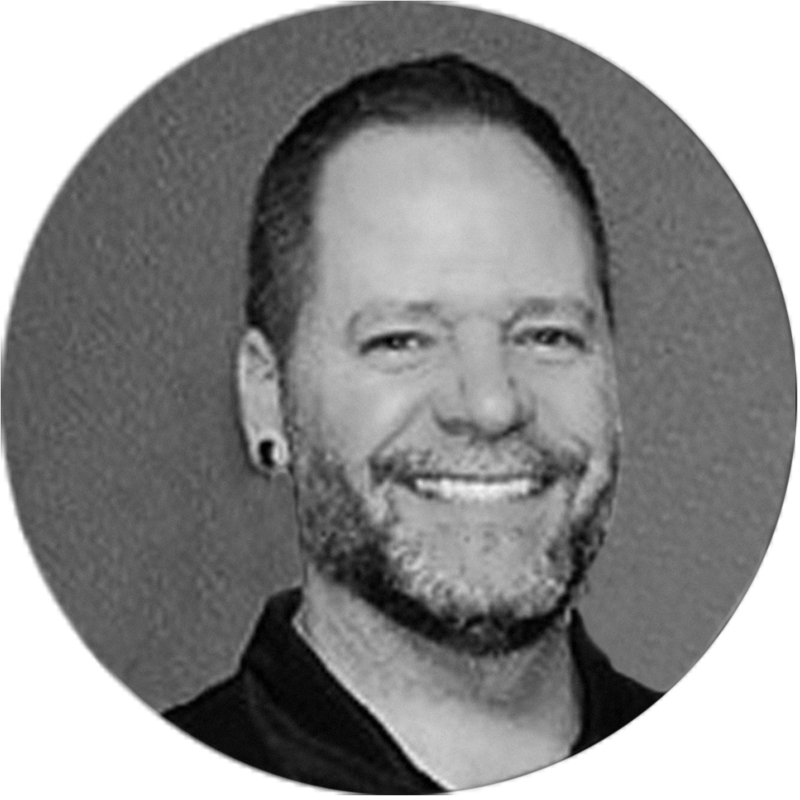 With a Bachelor of Science in Marketing, George approaches creative challenges with a designers eye and a writers vision. A harmony that is both engaging and informative. Market Advisors team constructed a clear, concise business plan I was able to use as a road map and for capital needs. Market Advisors helped me penetrate the GSA. Great experience and highly recommended.